NEW YORK (WABC) -- The MTA is proposing to expand sleep apnea screenings and treatment to Long Island Rail Road train engineers and conductors, New York City Transit subway train operators and conductors, and bus operators for New York City Transit and the MTA bus company. Officials say this is the first public transportation agency to systematically screen employees for obstructive sleep apnea and offer priority, specialized treatment to employees. "Safety is our top priority and MTA is going further than any other transportation agency in the country to prevent the risks of apnea. With this proposal, we are not just working to implement industry best practices, the MTA is defining best practices," said MTA Chairman and CEO Thomas F. Prendergast. "Sleep apnea is a serious illness and treatment will improve the quality of life for those who have it, and help them live longer." The proposal comes in the wake of the 2013 Metro-North train crash that killed four people. Pending the approval of the MTA board on Wednesday, this program, which started at Metro-North Railroad in 2015, will reportedly expand to nearly 20,000 employees. The MTA officials describe sleep apnea as a medical disorder in which breathing repeatedly stops and starts while a person is sleeping, sometimes hundreds of times, when the patient's throat muscles sometimes relax and block his or her windpipe. This results in insufficient sleep. Left untreated, one can experience reduced alertness and may involuntarily fall asleep. The screenings will reportedly include an evaluation of an employee's Body Mass Index, neck circumference, a medical questionnaire related to sleep and sleep patterns, and relevant medical history. Employees who are at risk based upon the screening will be referred for further testing and potential diagnosis and treatment. The MTA says those referred for more detailed testing will be given a take-home overnight sleep test administered by a medical firm that specializes in sleep disorders. Based on the results, some employees may be required to undergo medical treatment for sleep apnea, which is reportedly treated through the use of masks that deliver continuous positive airway pressure, or oral devices that keep the airway open, either of which is worn at home during sleep. 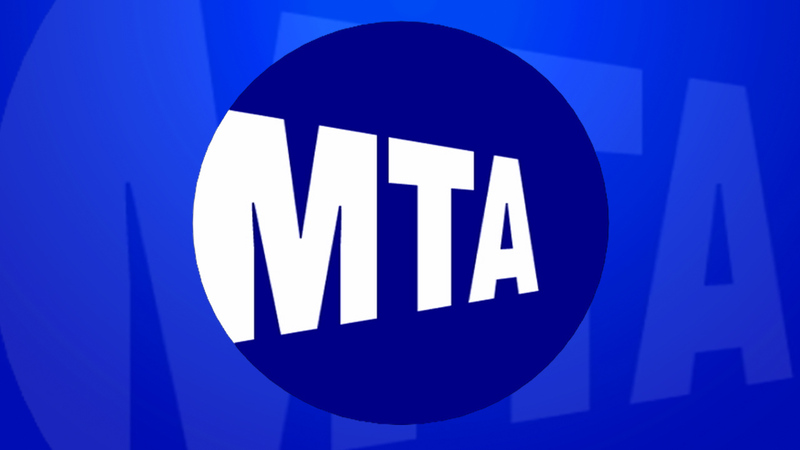 The MTA has evaluated proposals from 13 healthcare companies who responded to a request for proposals issued last April. MTA officials say they are working to expedite the program by maximizing capacity and geographic coverage by proposing the use of four separate firms to administer screenings, conduct sleep studies, and make physician referrals. They include CHSLI of Rockville Centre, N.Y., ENT & Allergy / Night & Day Sleep Services of Tarrytown, N.Y., Northwell Health, Inc., of New Hyde Park, N.Y., and Respira, Inc., of Linthicum, Md., and based regionally in Paramus, N.J.